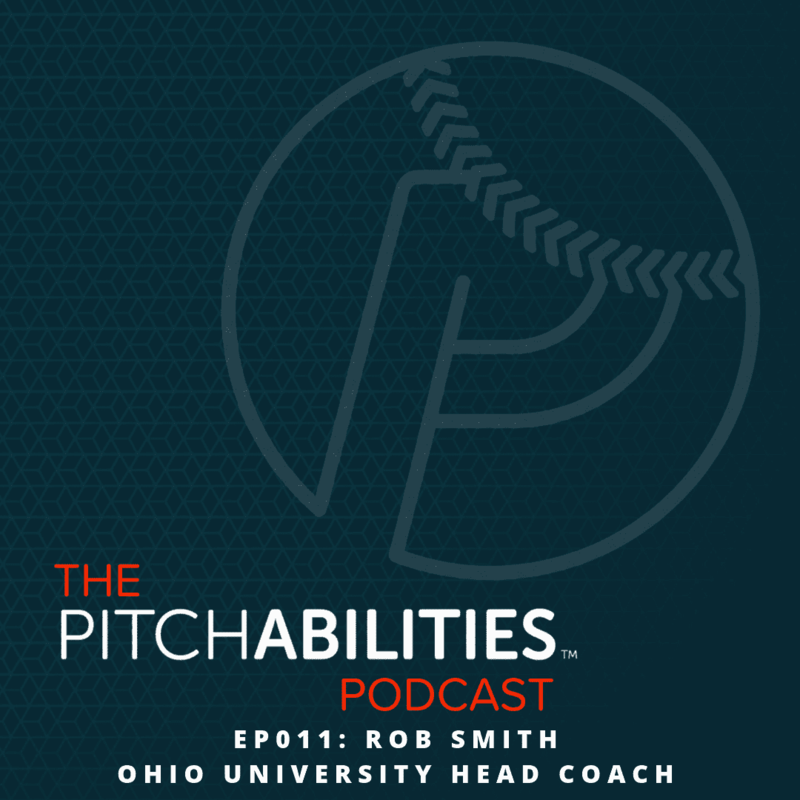 In this episode of the PITCHABILITIES podcast we are joined by Rob Smith, the head coach of the Ohio University Bobcats. Rob dives deep into the what it takes to succeed at the college level not only as a relief pitcher, but as a starting pitcher. We cover everything from creating the right mindset in bullpens, strength/conditioning, routines, and much more. Rob has developed many pitchers who have had incredible careers, including Pat Venditte, Ty Blach and many more. He has extensive experience at the college level and has led the Bobcats to two Mid-American Conference tournament titles and have made two NCAA Championship appearances over the past few years.